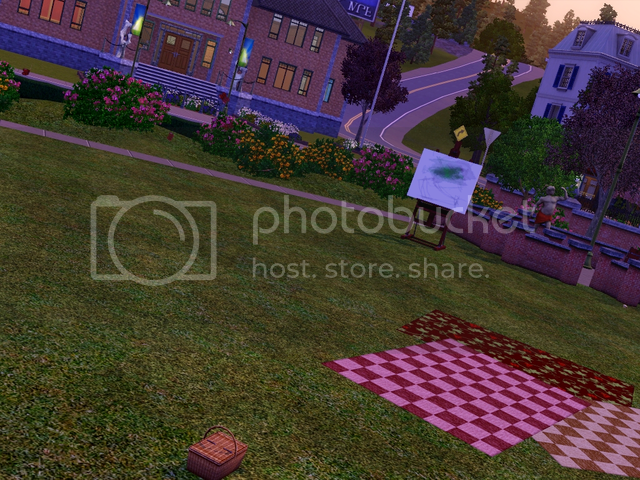 here is a very lightly altered version of Sunset Valley's Central Park. the file is called "Stadspark" because I play a Dutch version of the game. What CC and store thing's is it on this lot? I'll upload it sooner or later. Hey Kitty, you wouldn't mind if I used your central park in my story would you? I thought I'd better ask just in case...?